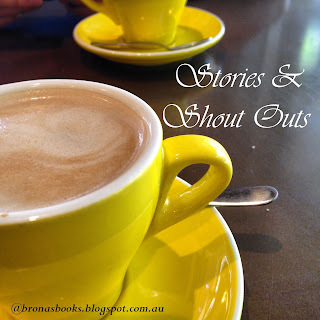 The Literary Blog hop is hosted by The Blue Bookcase. 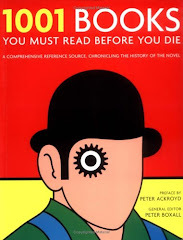 What one literary work must you read before you die? That's easy - for me it's Vikram Seth's 'A Suitable Boy'. I loved this book from start to finish (which means that I loved this book for quite some time...it took about 2 months to complete!) and I wanted everyone else to read it and love it as much as I did! 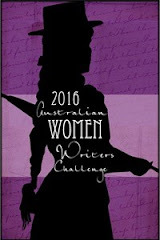 It was full of drama, history, memorable characters, pathos, humour, love and grief. I was genuinely upset when I finally finished the book - I missed the characters like they were real friends and family members. I carried the book around with me and declared to my book group that I wished to be buried with it when I died! This book popped into my hands during the middle of my Indian reading phase (obsession). I had already read The God of Small Things, several books by Anita Desai, A Passage to India by E.M. Forster & Midnight's Children by Salmon Rushdie. By the end of A Suitable Boy, I was dreaming about India. What seemed so exotic and alien early in my reading had become familiar and knowable. I think that's why books like this are so important. We only ever get to live one lifetime each; through books we can experience hundreds. 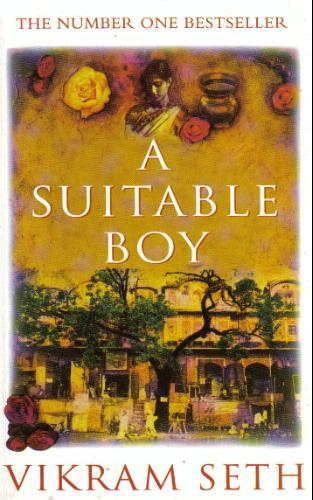 "climb inside of his skin and walk around in it"
For me, A Suitable Boy was one of those book. Just as Harper Lee opened up the deep South during my teen years, Seth - and India - captured my 30's. I still find myself thinking about Lata and Amit to this day, wondering what they're up to, hoping they're okay. 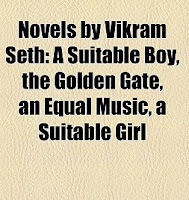 So you can imagine my delight, when 2 years ago I learnt that Seth was writing a sequel called 'A Suitable Girl'. 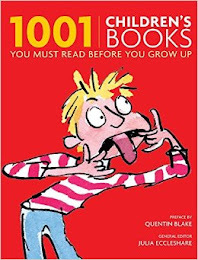 I have high hopes it will be published next year so I can add it to my personal list of books that I must read before I die. I'm such a dill !! I didn't check the date on the above Blog Hop properly. Turns out the March dates were for 2011!! But I had so much fun putting this together, I've decided to keep this here anyway. 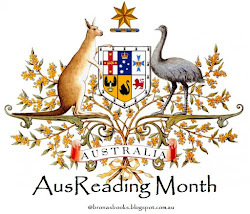 I will also include this as a cheat's post for Armchair BEA 2014! That does sound like a good diversity title. But now I'm curious....Did you read A Suitable Girl? I'm trying to get through Proust's In Search of Lost Time. It will take me the rest of my life! Yikes...it just goes on and on. :) Thanks for sharing!! 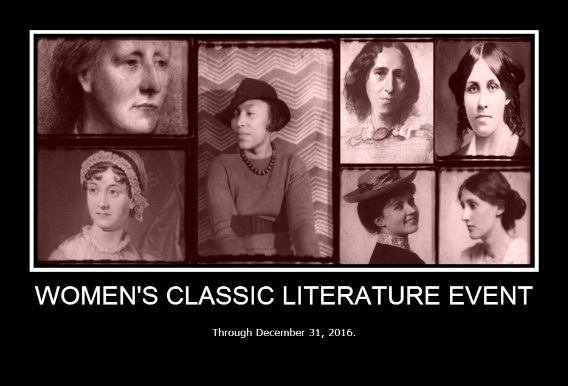 I have the first book on my Classics Club list...it's not one I feel I can tackle right now - good luck!! So did you get to read A Suitable Girl also? How did it compare? 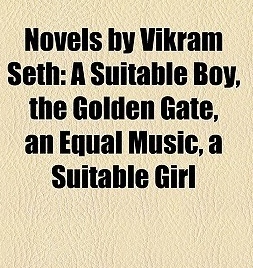 Oh, I DO want to read A Suitable Boy..... I have a copy in my office. It sits there, enormously, taunting me. Every time I host a book club meeting at my house, I bring it out and say "why don't we pick THE CHUNKSTER this time?" But no one agrees. :). Thanks for stopping by my blog earlier.